As a leading specialist contractor, the Roofline Group are fully engaged with sustainable development, whilst delivering best value and best practice. Roofline is proud of its excellent record in all aspects of the construction process, from design through to health and safety and professionalism on site. These achievements and goals are only attained through a professional and experienced management team and a highly skilled workforce. The combination of these has achieved an impeccable record of delivering projects on time and within budget. Roofline endeavour to provide lifelong career opportunities, good working conditions and equal opportunities to every employee and to maintain the team spirit and motivation that has allowed the group to grow year on year since its conception. 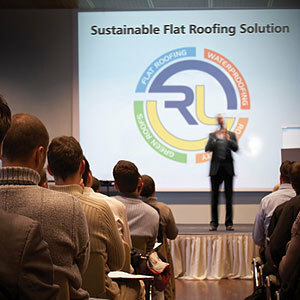 Internal and external training and development are the lifeblood for the future of Roofline. 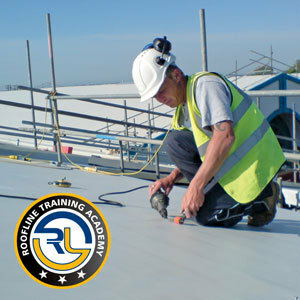 The Roofline Academy is a dedicated training centre for our directly employed tradesmen, our partner organisations and our clients. 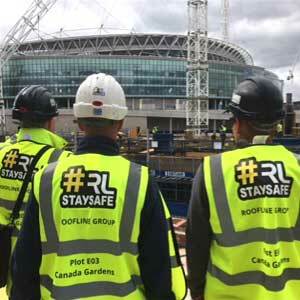 With 3 NVQ assessors and qualified safety advisors, Roofline ensure that safety, training and personal development remain at the heart of our organisation. 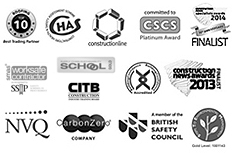 Roofline are proud to have achieved Platinum certification for the Construction Skills certification Scheme (CSCS). 100% of our tradesmen and site management hold CSCS cards. Roofline actively encourage close bonds with the supplier network. In 2013, we were listed as one of the top 10 best trading partners in our industry. 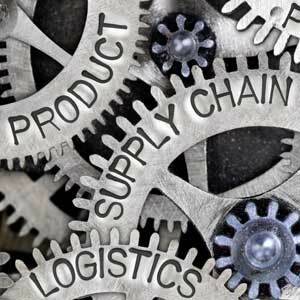 Our strong supply chain partnerships have consistently shown a positive difference to Roofline and our clients. 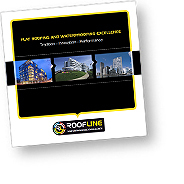 Roofline endeavour to be the first choice of waterproofing partner for all Clients. This is only achieved with the delivery of an exemplary service and dedication to meet a clients individual needs and is rewarded with a high level of repeat business and recommendations. 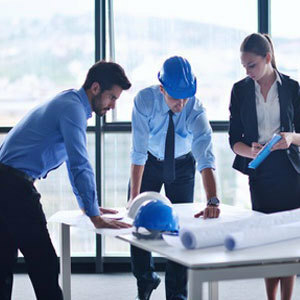 Roofline retains an impressive and diverse client database, ranging from projects for local authorities and blue chip companies in the main contractor role, to specialist sub contractor for many of the main construction organisations as a key supply chain member. Over 85% of our work is a direct result from repeat business and recommendations. Roofline have an extensive environment and sustainability program. 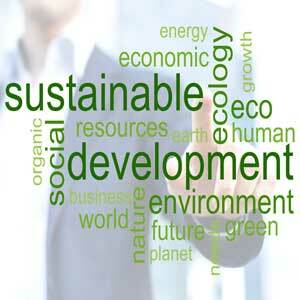 We provide some of the most efficient environmental systems available today. We deliver zero carbon services to our clients through verified emission reduction programmes and we are a leading Green roofing specialist. The Roofline Group are very proud of their safety record. Keeping people safe and eliminating occupational health risks are paramount to Roofline and our number one ‘shared’ value.